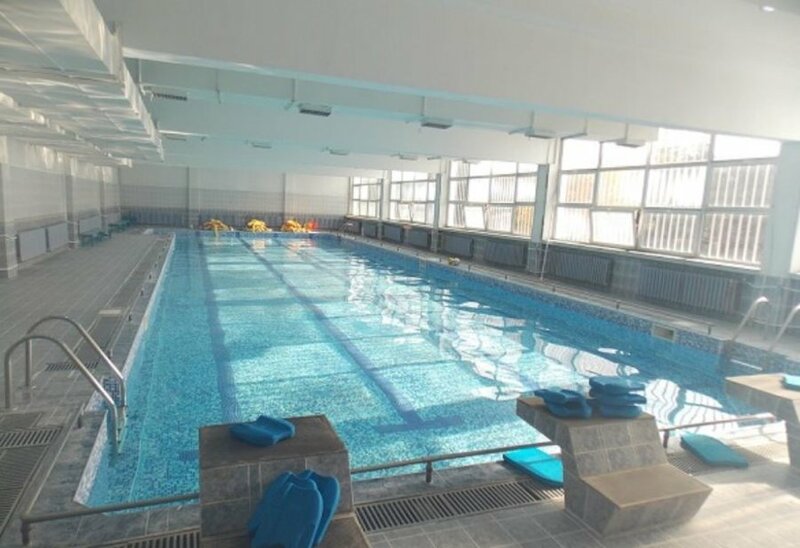 New indoor swimming pool will open in the beginning of autumn in Veliko Tarnovo town. 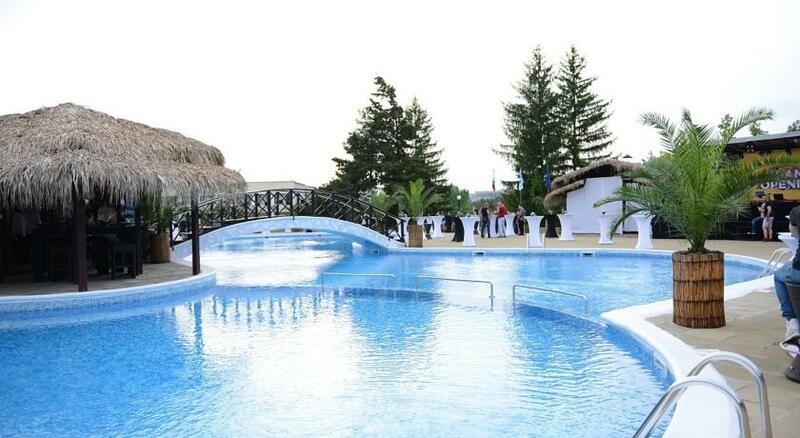 The pool is close to Billa supermarket, also there is an open pool that is open for the summer. There is a major overhaul of the facility and the adjoining premises. 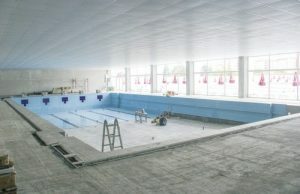 The swimming pool is small Olympic size and is 25 m long and 12.5 m wide, the depth is from 1.40 to 1.90 m. At this stage most of the pool is ready, its size and shape are preserved and it is made by standard. A brand new filtering system will also be installed. 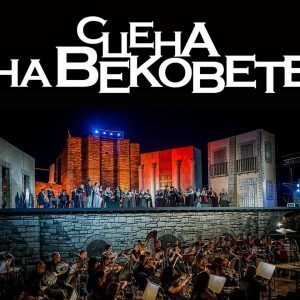 A lot of cultural events Veliko Tarnovo to take place this summer. 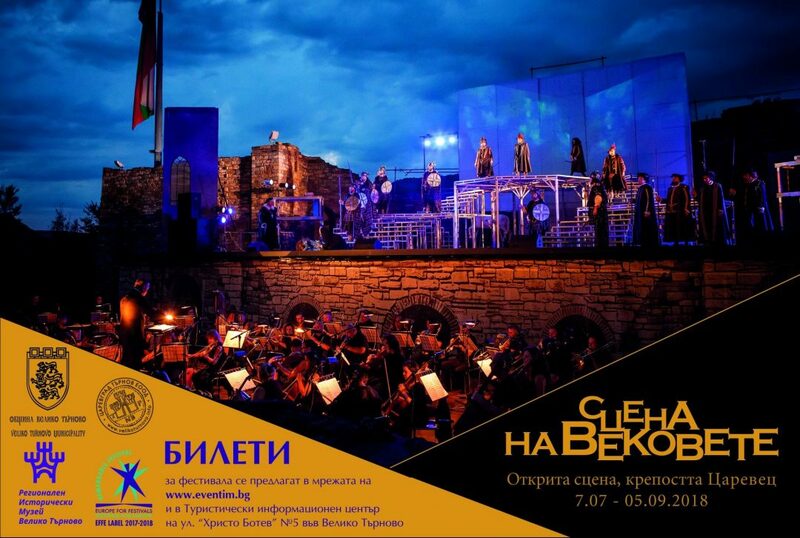 Once again Veliko Tarnovo will be transformed into Verona in the Balkans this summer, when the Tsarevets fortress will again be the arena of open-air opera productions. Eight will be the titles in the Third Season of the Bulgarian Opera Theaters “Stage of the Ages”. The big summer festival, winner of the prestigious label “Europe at the festivals. Festivals for Europe “for 2017 and 2018, will start on July 14th and will continue until September 5th. 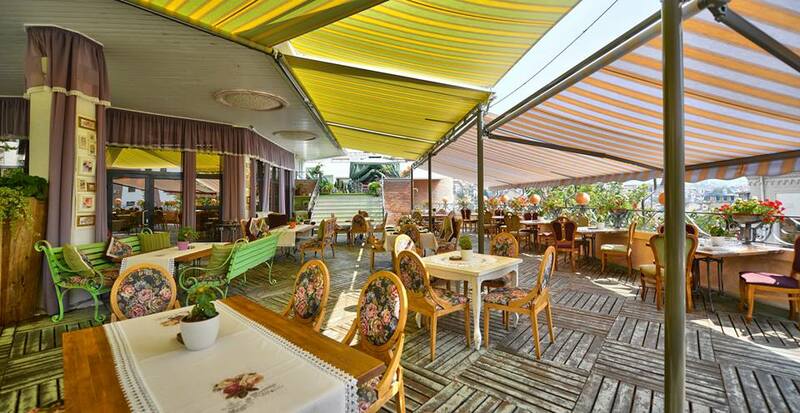 Which restaurants to visit in the summer time in Veliko Tarnovo?